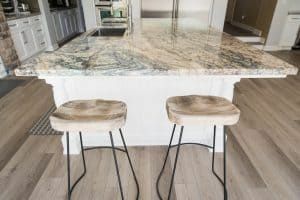 The countertops are one of the premier features of any kitchen. If you want to love the kitchen in your home, you’ll need to love the counters. Without the right counters, even a kitchen fitted with all the latest and greatest gadgets is going to fall short of expectations. When you decide that a kitchen remodeling project is on your agenda, picking out the right counters is going to be one of your top priorities. 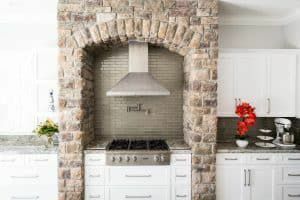 The best kitchen remodels all use excellent countertops to bring the whole design together, and yours should be no different. 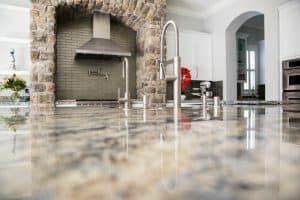 Of course, if you feel that you need any help planning your kitchen remodeling project, America’s Advantage Remodeling is here to assist.